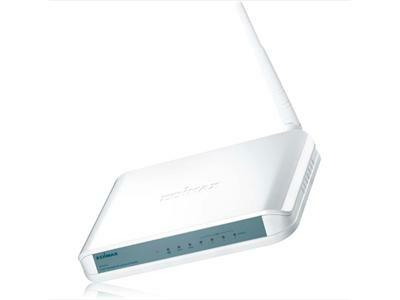 A wireless broadband router & modem (wireless access point) gives you a wireless connection for you to connect multiple machines (or just a single PC or laptop) to the internet. 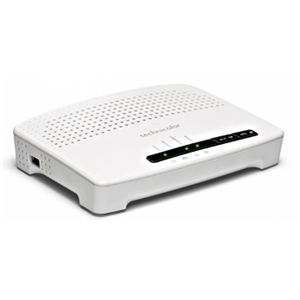 Wireless broadband requires a wireless ADSL router/modem to connect to the internet, and one of our low-cost Wireless Adapters to connect your PC(s) to the router. 4 port combined ADSL modem & wireless router allowing up to 4 wired & many wireless devices to share your broadband connection. 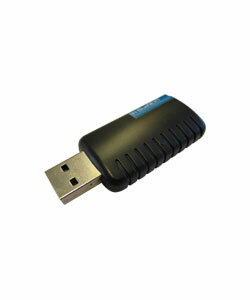 * Compatible with Freeola and all other ADSL-based broadband services. The TG 582Pro Wireless N Modem Router is perfect for setting up a wireless network that has a large range to quickly share documents and resources.